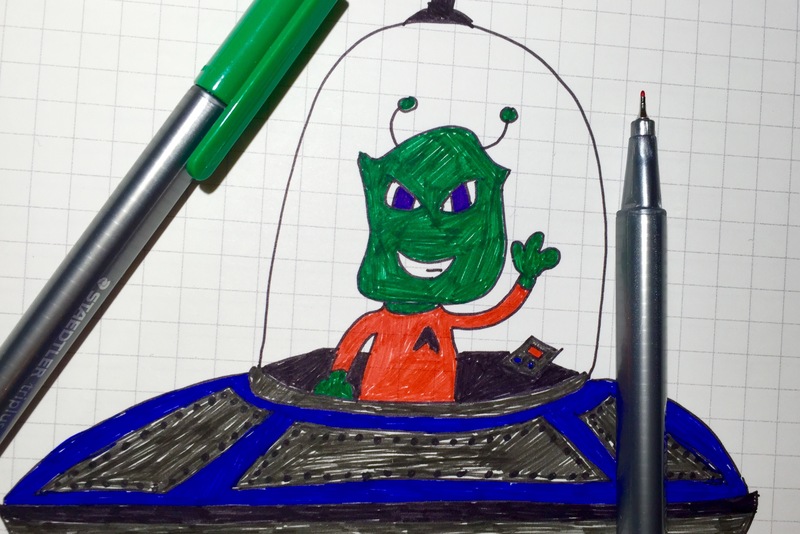 The Pilot B2P gel pen has been one of the more popular reviews on this blog, and that doesn’t come a surprise. 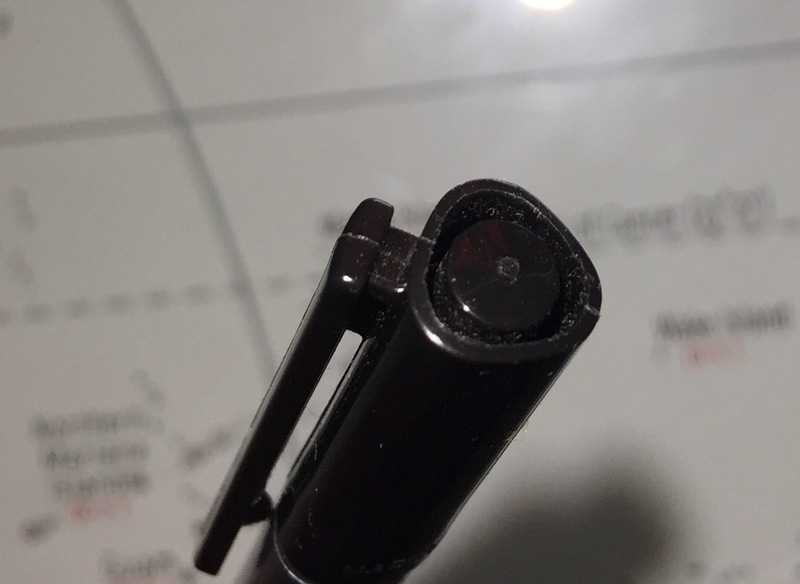 The B2P is cleverly marketed as an eco-friendly pen, and it has a unique look that is supposed to resemble a plastic (and recycled) water bottle. 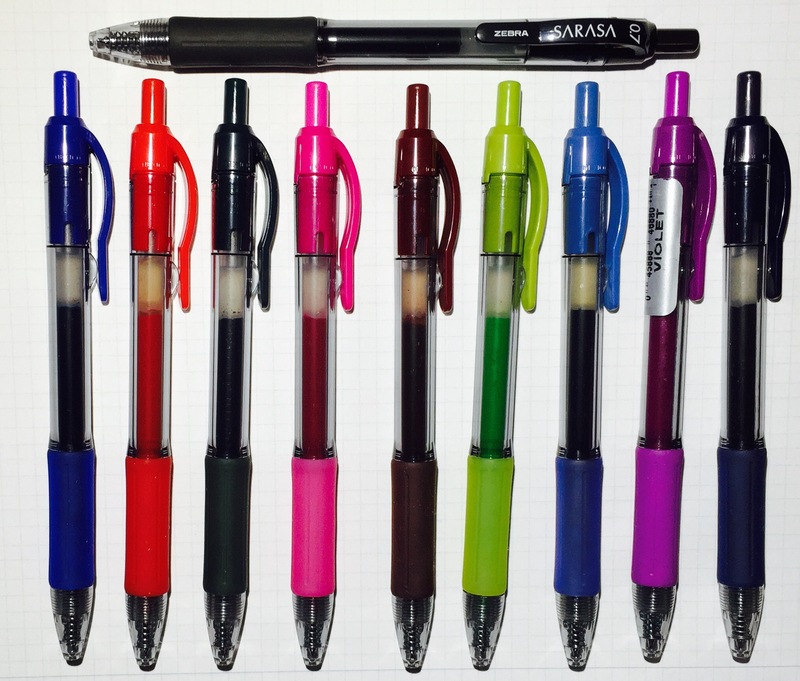 It’s a pen which calls to you from the store shelf, begging you to try something that’s a little different (even though it uses the same ink as the most popular gel pen on the market, the Pilot G-2). 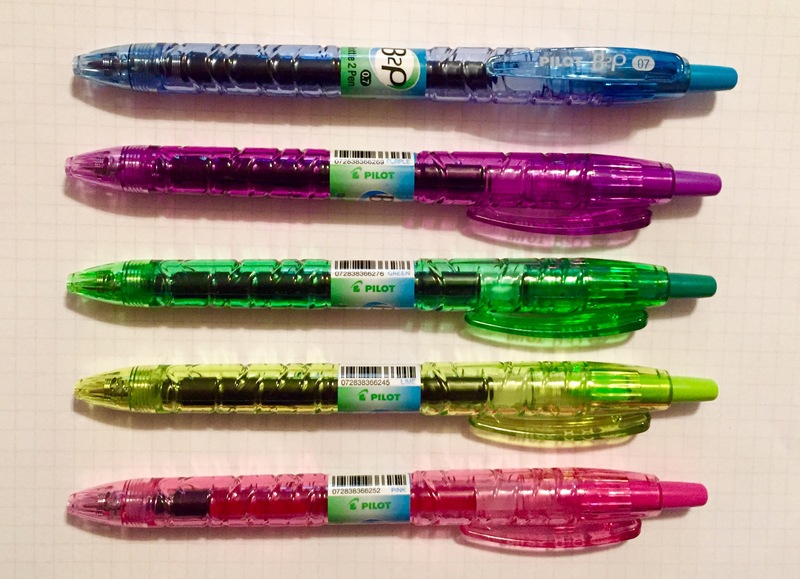 Even though the colors in this B2P set don’t really resemble water bottles, they still have a unique look to them.The barrels of the pink and light green pens, in particular, look almost luminescent when light passes through them. As for the ink colors, I like the light green and the blue (which is also a lighter shade), and the pink has a nice brightness to it. Overall, however, these colors come across as somewhat generic. It would have been neat to see a theme for the B2P colors, similar to what Pilot did with the G-2 Mosaic Collection. They could have done five colors of the ocean, perhaps. Consider purchasing this pen set only if you like the look of the colorful barrels. They are surprisingly comfortable to hold, despite not having a grip, and they feel fairly sturdy for pens entirely composed of plastic. And luckily, the cartridges are easy to swap out. 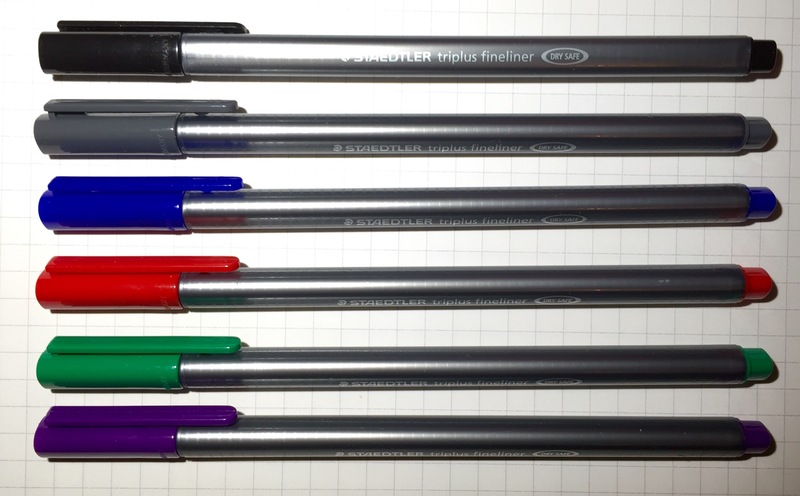 In fact, I might end up just throwing some standard black ink inside these pens. 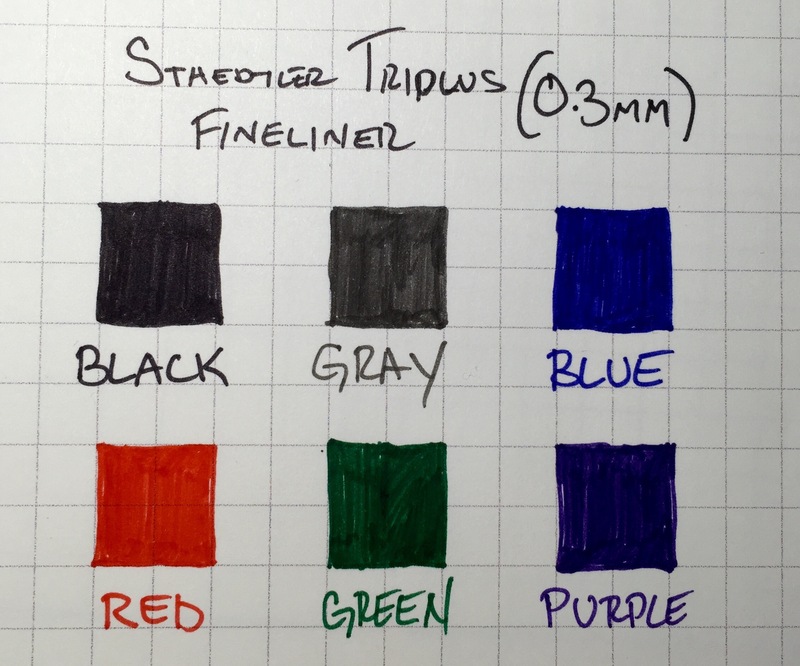 I wasn’t expecting to review another set of Pilot G-2 Metallics so soon, but I liked the blue/silver pack and the pink/gold pack enough that I knew I had to grab this green and purple set when I saw it on the store shelf. 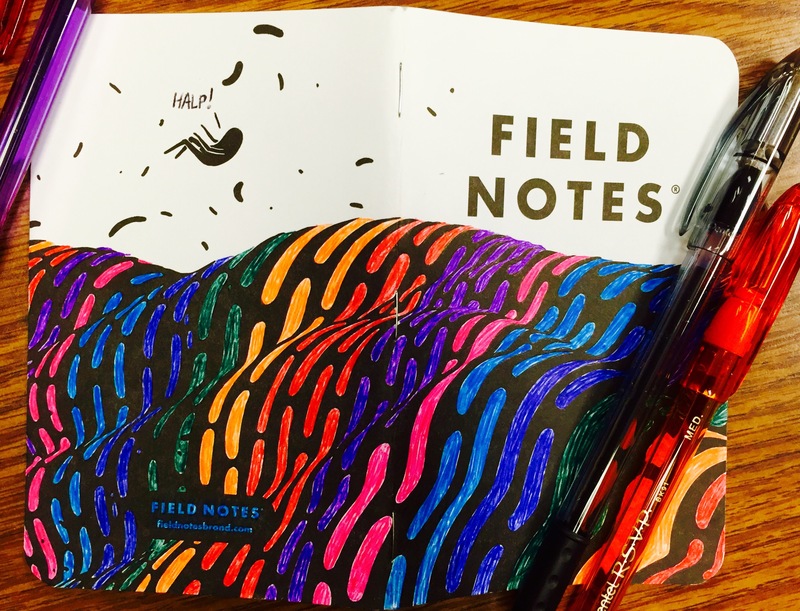 Like the other Metallics colors, it uses the Pilot G-2 design, but has an ink infused with some sort of magical metallic pigment. 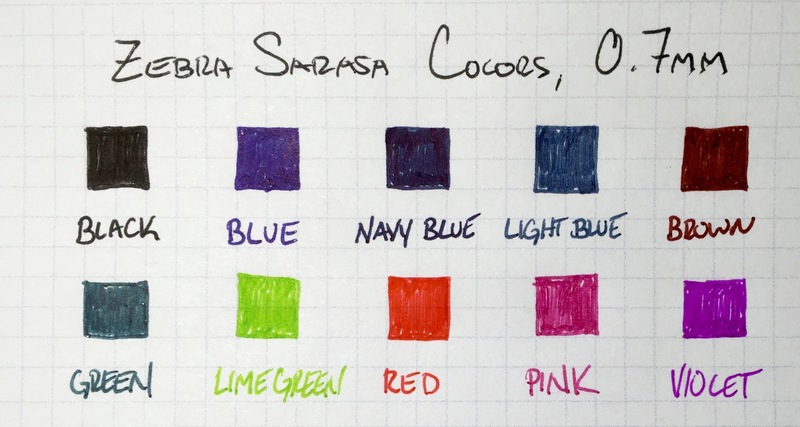 This gives it a sheen that makes it pop out more than a traditional gel ink color. While both the green and the purple have that characteristic metallic shine, neither seems to stand out quite like the other colors I’ve tried. 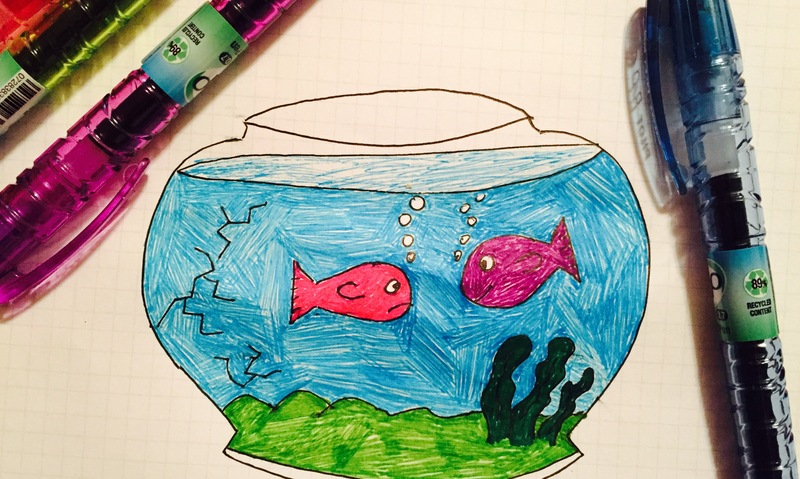 The purple also turned out to be a darker than I expected, which almost makes it better for writing than for drawing. However, it’s worth mentioning that all of these metallic colors seem to smear fairly heavily. Overall, the green and purple colors are good additions to the G-2 Metallics line, but they are probably my least favorite of the bunch. 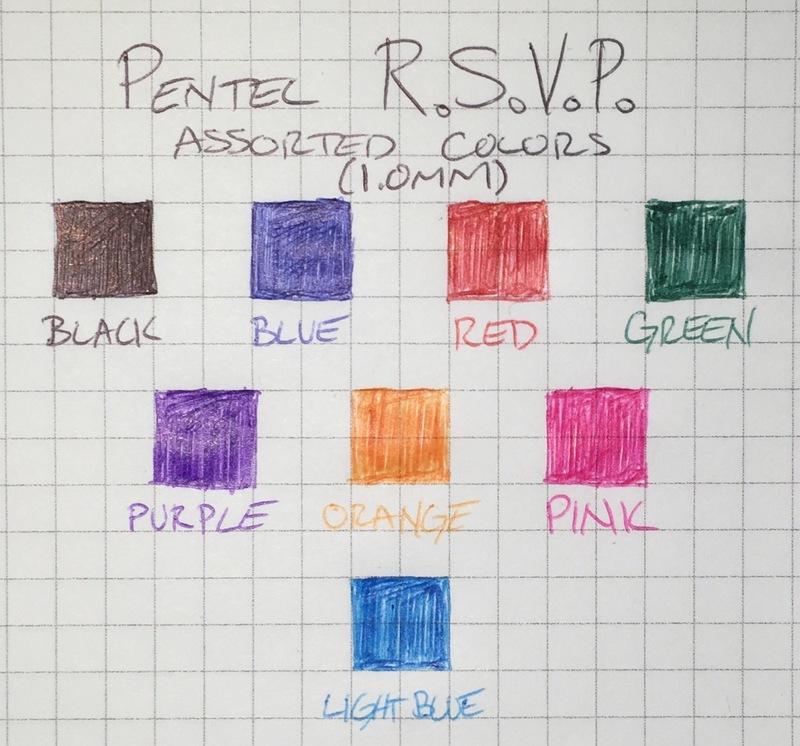 Regardless, I’m happy to see Pilot adding more colors (and I’m still hoping to see a metallic dark red).